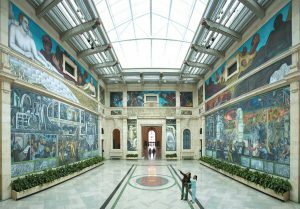 The Diego Rivera murals are among the treasures at the DIA. Under the Grand Bargain, a consortium of foundations, corporations, unions and the state of Michigan provided funds to Detroit’s two pension systems, and ownership of DIA pieces transferred to the Founders Society, the nonprofit that was already operating the museum. The DIA, in turn, pledged to raise $100 million to safeguard the pensions. 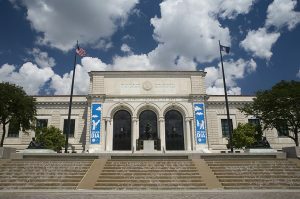 The Detroit Jewish News recently talked with a number of people involved with the DIA to see how they felt when the museum was threatened and how they feel now, a year later. 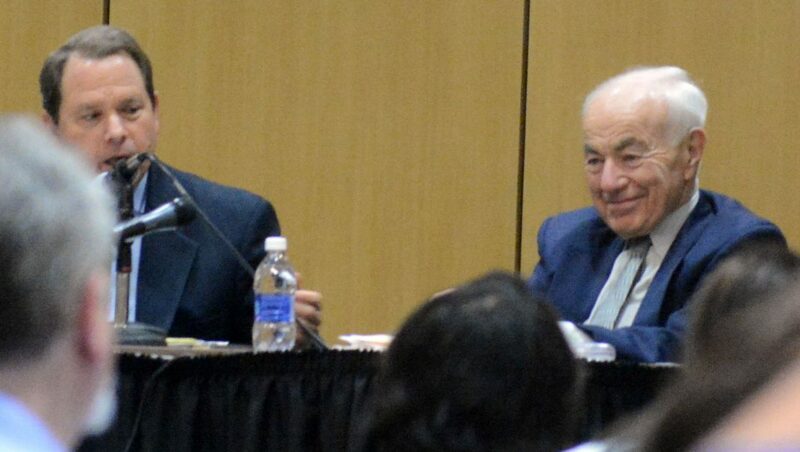 On Nov. 19, Rosen and now-retired Bankruptcy Judge Steven Rhodes, who oversaw the bankruptcy case in federal court, received the Dennis W. Archer Public Service Award from the Detroit Metropolitan Bar Association Foundation. The awards program was held at the DIA. 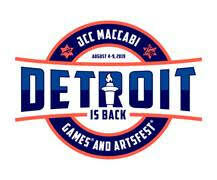 Barbara Heller of Birmingham has worked at the Detroit Institute of Arts as a conservator for more than 30 years. Now she is director and conservator of special projects. Many of the objects in the museum’s collection have never been adequately valued, she said. 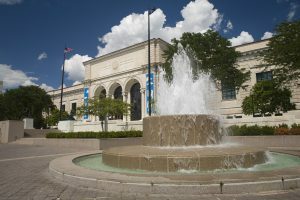 The DIA generally declares a value for a piece of art only when it is lent out, and that is done for insurance purposes. Many objects were acquired through bequests and donations from private donors. The donor declares the value of the piece, but rarely does the museum do an independent valuation, and the object’s value often changes in the years following its acquisition. The redesigned Kresge Court is a cozy spot for DIA patrons to congregate. Carolyn Silverstein of Franklin and Marjorie Fein of Grosse Pointe Park both started working as interpretive program volunteers at the Detroit Institute of Arts in 2007 after retiring. Silverstein worked for the Social Security Administration, and Fein taught French and Spanish at University Liggett School in Grosse Pointe Woods. 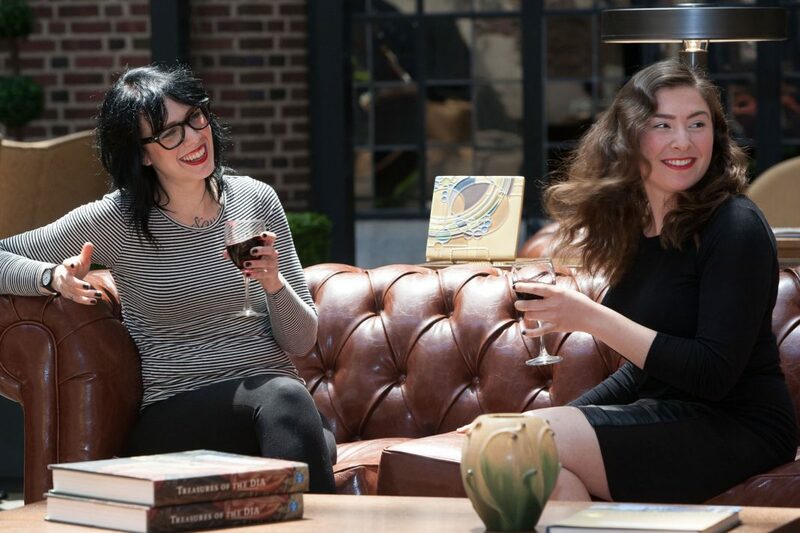 “No one likes to think of art as something that should be sold to pay bills,” she said. “When I look at works of art, I don’t see dollar signs. I see the incredible talent of the artist. Some of these paintings were made 500 or 700 years ago, and I’m looking at the actual brushstrokes the actual artist put on the canvas.” She said thinking about the threat to the DIA’s collection still makes her a little teary. 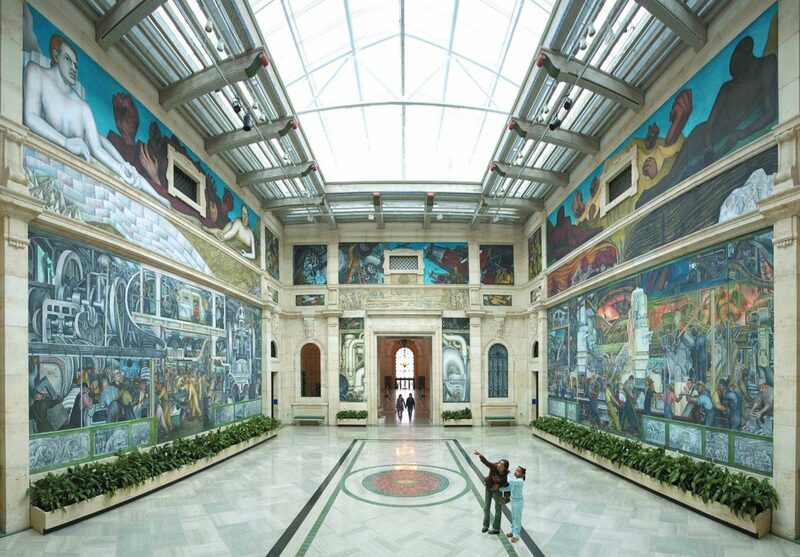 Julie Rothstein, 50, of West Bloomfield remembers visiting the Detroit Institute of Arts as a child, trailing her mother, Roberta Stulberg, who worked as a docent for about 20 years. Rothstein herself was a docent for nine years. She worked with school groups, helping the students to develop critical thinking skills about the artwork they saw. Ben Shipper, 28, of Huntington Woods came to the DIA more recently. While attending law school at Loyola University in Chicago, he volunteered for Lawyers for the Creative Arts, which provides free legal services for struggling artists. 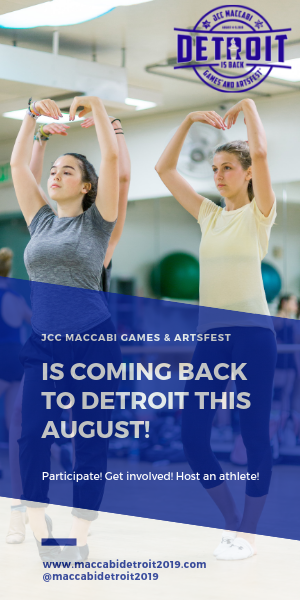 Rothstein, a member of Temple Israel in West Bloomfield, said she did a lot of traveling as a young woman and saw how important museums are to their communities.